When I listened to the radio growing up, I heard all kinds of music. I came to realize that my music had no boundaries… and that is our mission. 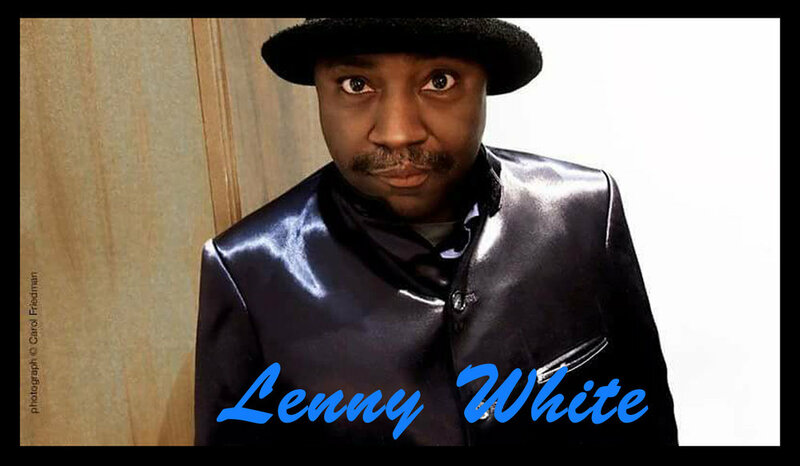 IYOUWE is a musical collective created by Lenny White to promote real music in an ever-changing cultural terrain. "IYOUWE is a musical collective which promotes real music in an ever-changing cultural terrain. The collective includes musicians, singers, poets, and rappers. Although many styles of music are embraced by this group, artists at Iyouwe are responding to the urgent need for a culture that has values, and values freedom. Our first intention is to present music that inspires, provokes and finds a groove for you." We have officially released our first two projects by Pete Levin and Joel Levine Jazz titled "Möbius" and "The Whistleblower"
We have an eclectic and diversified line-up and plan on releasing more great music in early 2018!